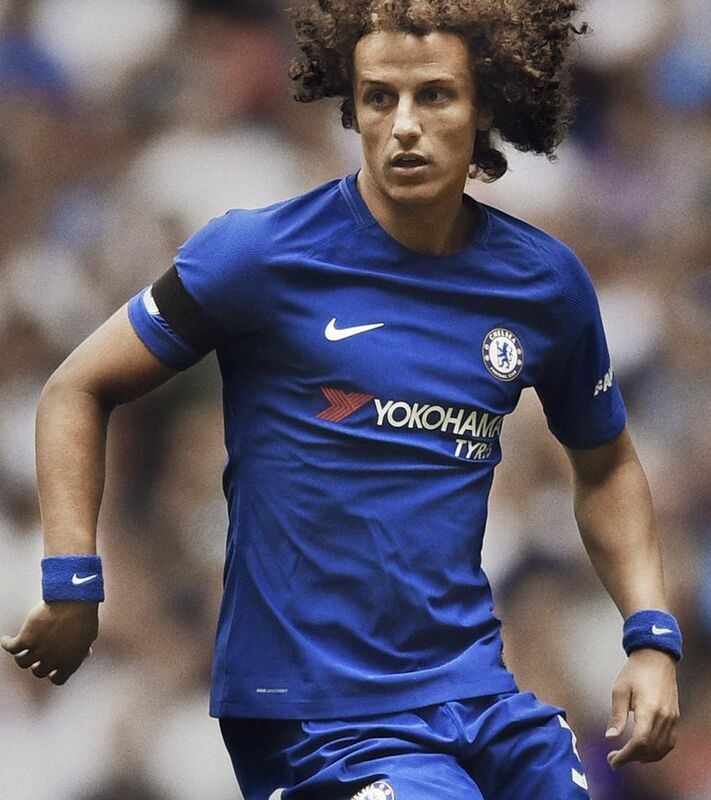 Minimalist brilliance, inspired by club history. 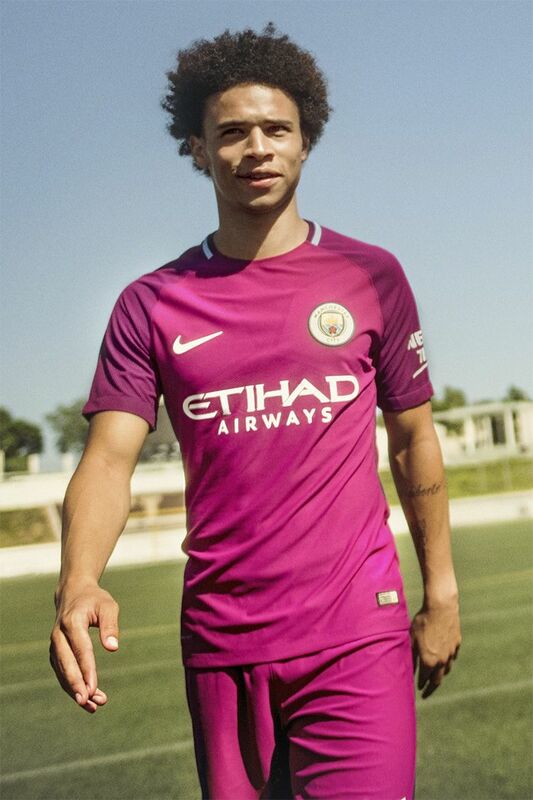 The new 2017/18 Manchester City Away Kit looks to build a strong future on the club's championship past. 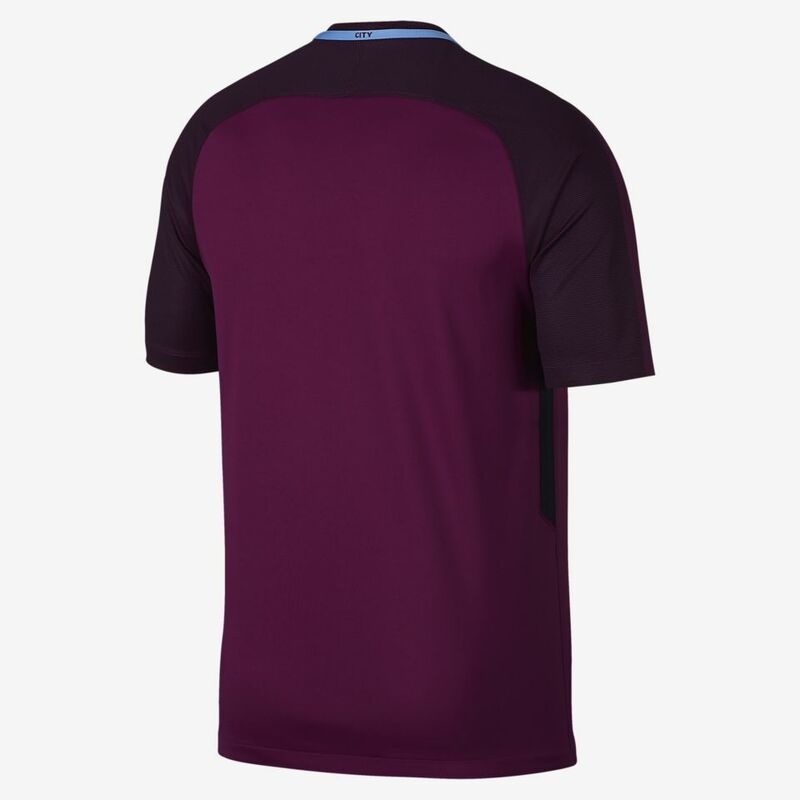 Manchester City's 2017/18 Away Kit features the traditional maroon seen throughout the club's history, with a darker shade across the shoulders. 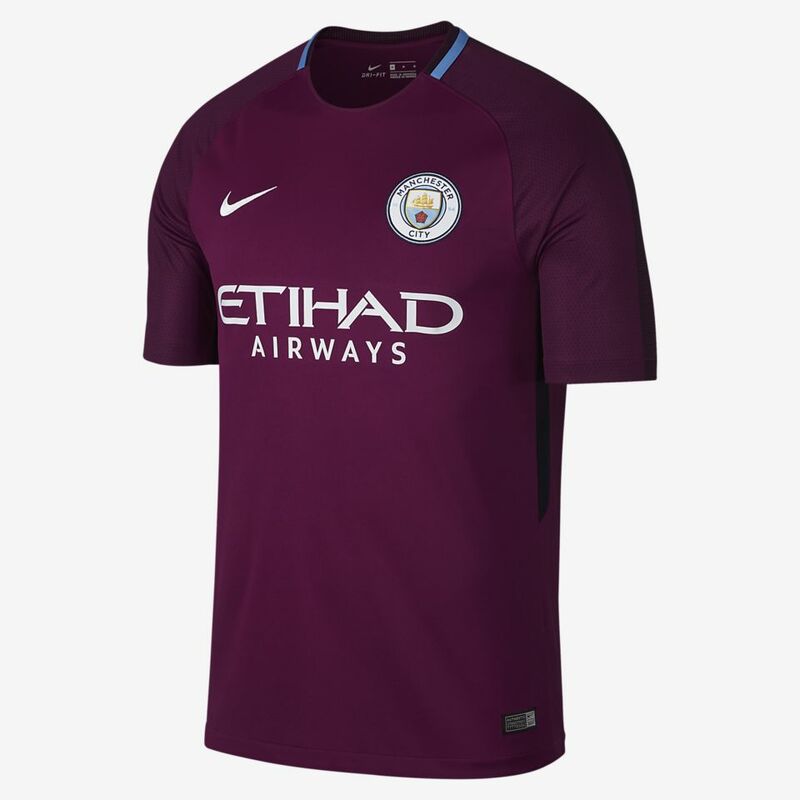 The trim on the collar features the iconic sky blue of the club's Home Kit. 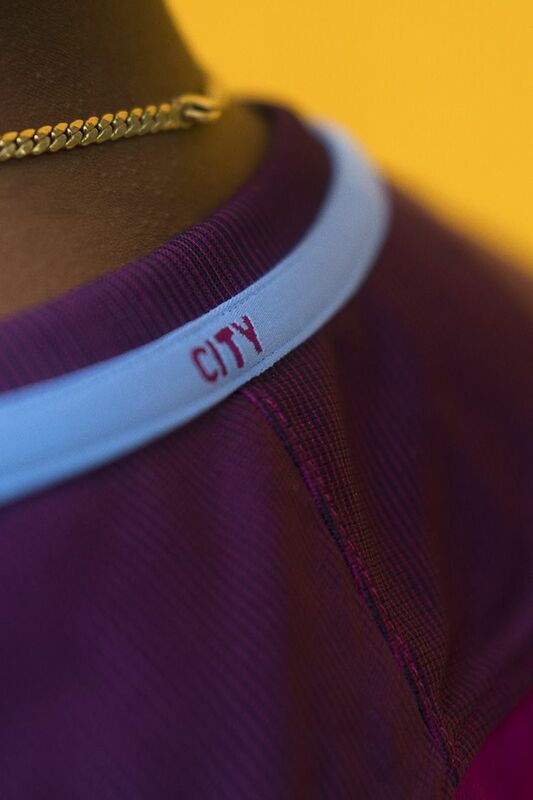 Under the stripe, additional team pride is embroidered with, "City" on the back of the neck. 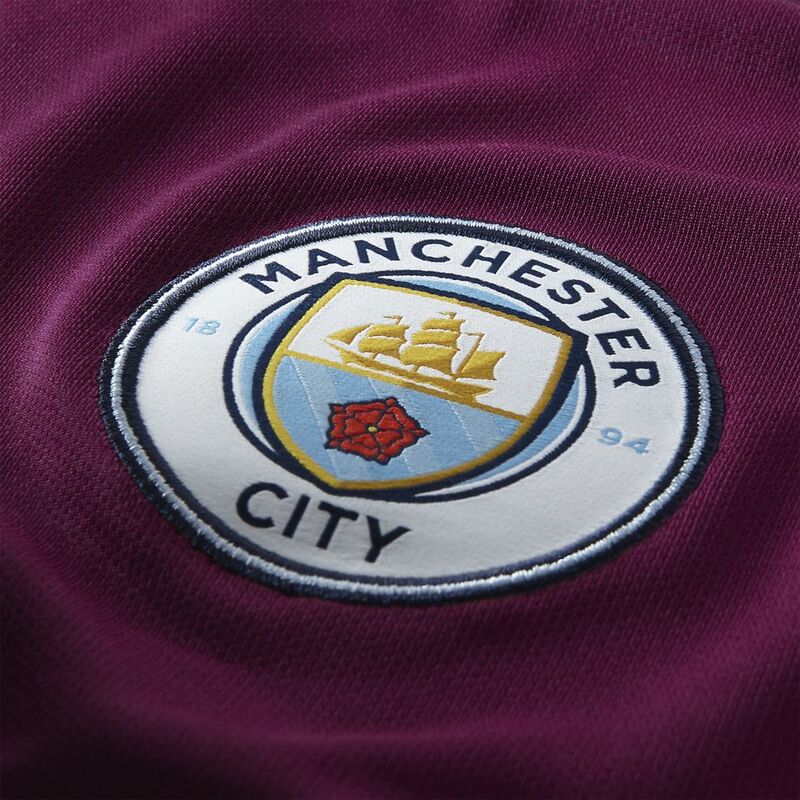 City's crest is a salute to the town itself. 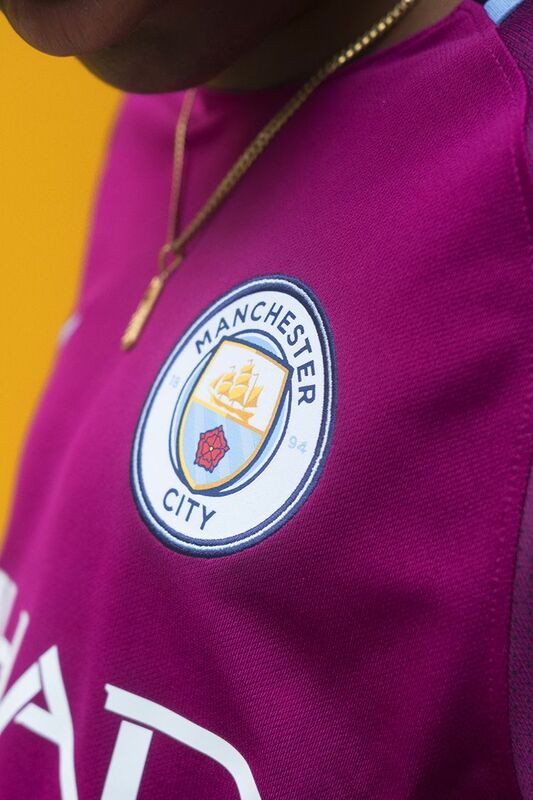 The centre shield is split in two, the top half featuring a golden ship representing the Manchester Ship Canal, and the bottom containing the red rose of Lancashire over 3 diagonal blue stripes—symbolic of Manchester's 3 rivers: the Irwell, Irk and Medlock. Surrounding the shield is a circle with the club's name and founding year. 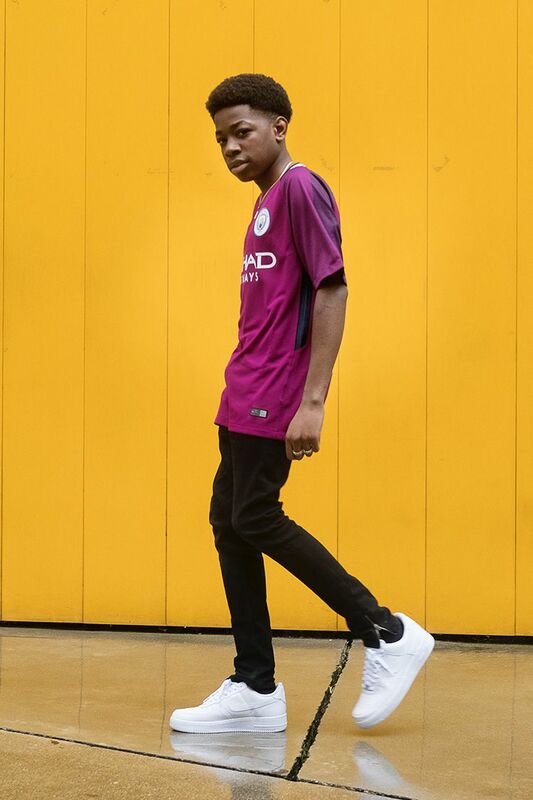 From its early rise to the English Premier League in 1899 to being relegated to the third division nearly a hundred years later in 1998, highs and lows are typical for Man City. 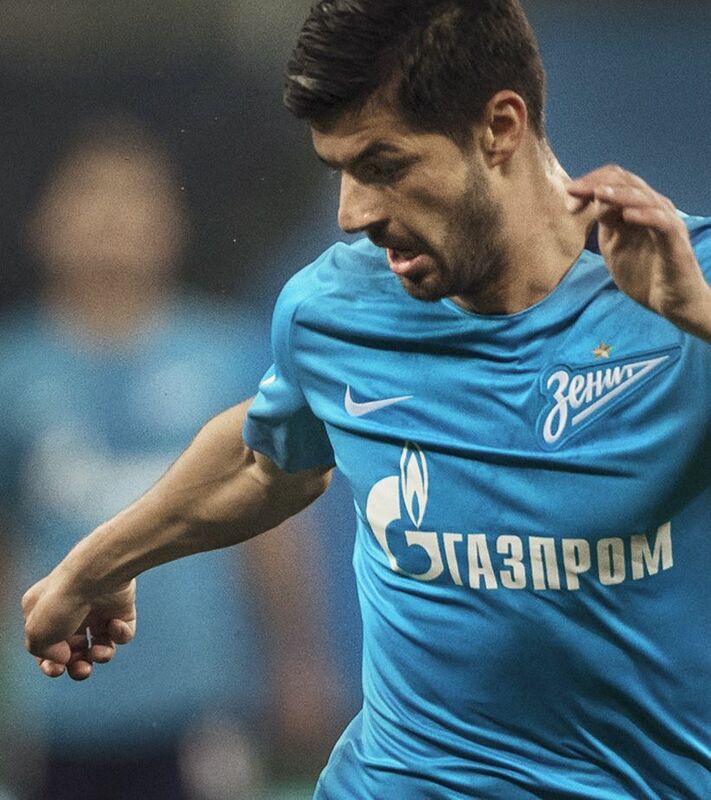 The same unpredictability that accompanies heartbreaking defeats makes the club's victories even sweeter.